IMPORTANT INFORMATION – Please read the following information thoroughly BEFORE starting your application. 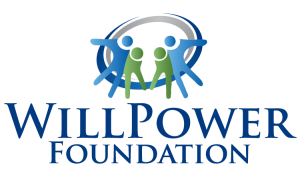 The WillPower Foundation (WPF) provides grants to families and individuals with different abilities living in Western Massachusetts. 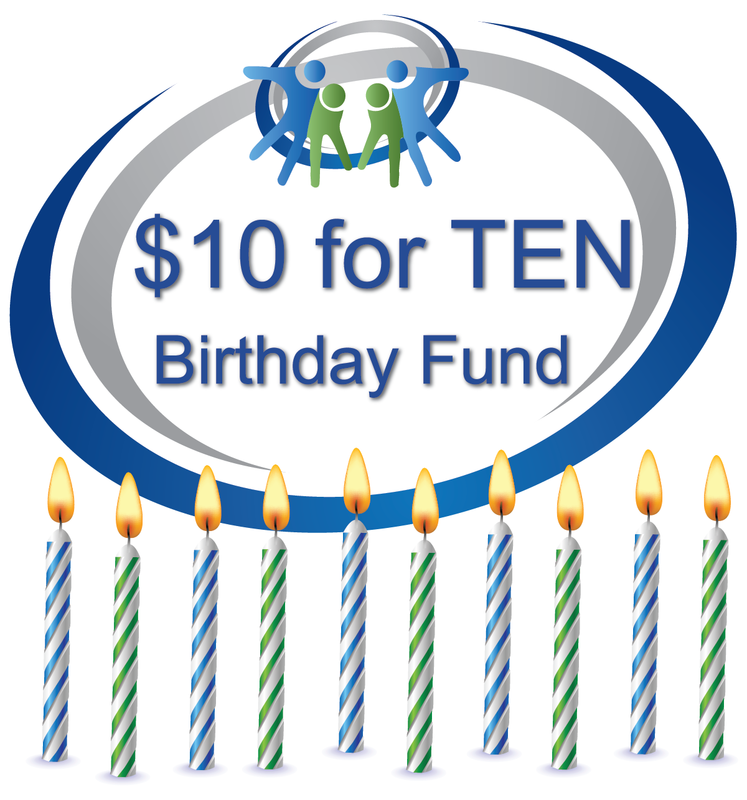 WPF Grants may be awarded for up to $500 per family per calendar year. WPF specializes in funding products and services that are not typically covered by insurance or other resources, including but not limited to mobility and sensory equipment, therapeutic recreation programs, educational advocacy, private tutoring and camp expenses. *All applicants requesting funds for Summer programming (i.e. camp) are strongly urged to submit by Spring deadline. As of 1/1/2017, WPF is no longer accepting paper applications. Only online applications will be accepted. If you have questions or need assistance submitting your application online, please contact grants@willpowerfoundation.org or call 413-341-0151. Please note: Throughout this application, “Applicant” refers to the person completing and submitting the application. “Grant recipient” refers to the person with different abilities on whose behalf the applicant is requesting funds. The grant recipient must reside in Hampshire, Hampden, Franklin, or Berkshire County. Applications will only be considered for products and services that are not easily accessed through insurance or other resources. Applications must provide a clear explanation of how the service/equipment will benefit the grant recipient. A description of the grant recipient’s diagnosis and special needs is required in order to be eligible for funding consideration. Letters of support, while not required, may significantly strengthen an applicant’s chances of being approved for funding. Applications must include vendor information and itemized dollar amounts for requested product/services in order to be eligible for funding consideration. Past WPF grant recipients are welcome to submit a new application each calendar year, but priority is given to those who have not yet received WPF funding. WPF does not accept applications for services already rendered or for balances due to vendors, such as past invoices for educational fees, recreational programs, etc. WPF does not accept applications for funding for computer hardware (i.e. iPads, laptops, etc.). However, applications for funding for specialized software (i.e. communication or educational apps for tablets) are eligible for funding consideration. 2. By reimbursement check payable to the purchaser upon receipt of proof of purchase for the approved product or service. No reimbursement awards will be issued without receipts itemizing the approved item or items. Click here to read through our Frequently Asked Questions.